Flight of the Leftovers – A Success! 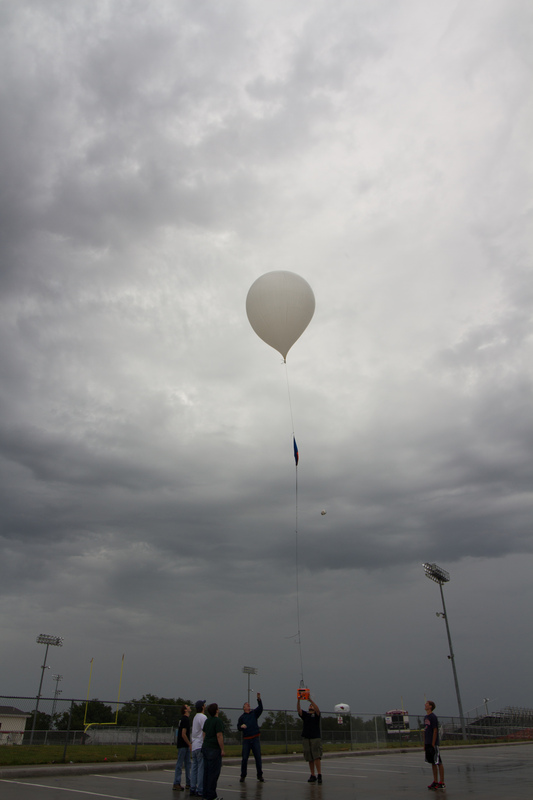 On Sunday, August 17th, 2014 we launched a 600g Totex balloon with a homebrew APRS tracker, and recovered the payload just 5 miles from the launch site. Around 8:30AM on Sunday August 17th, it was pouring outside of my apartment in Richardson. Weather radar showed a decent amount of storm cells moving in a west-to-east fashion across the entire metroplex. By 11:30 the majority of the cells were to be out of the area, but we expected heavy cloud cover and a light sprinkle. 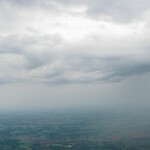 As you can see in the photos above, heavy cloud cover and a light sprinkle were provided. 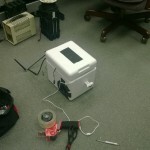 At the launch site, we plugged in the batteries, tested the various systems, and deemed the payload OK to launch. 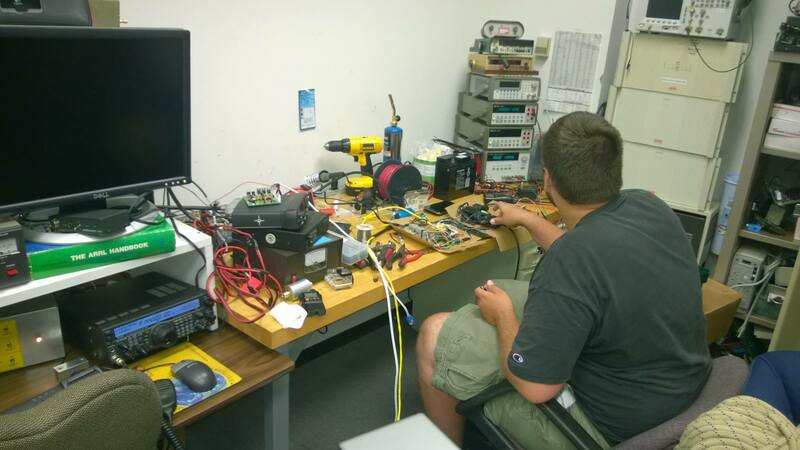 SSTV images were streaming in, and APRS packets were being relayed by the TinyTrak4 in the chase Jeep. 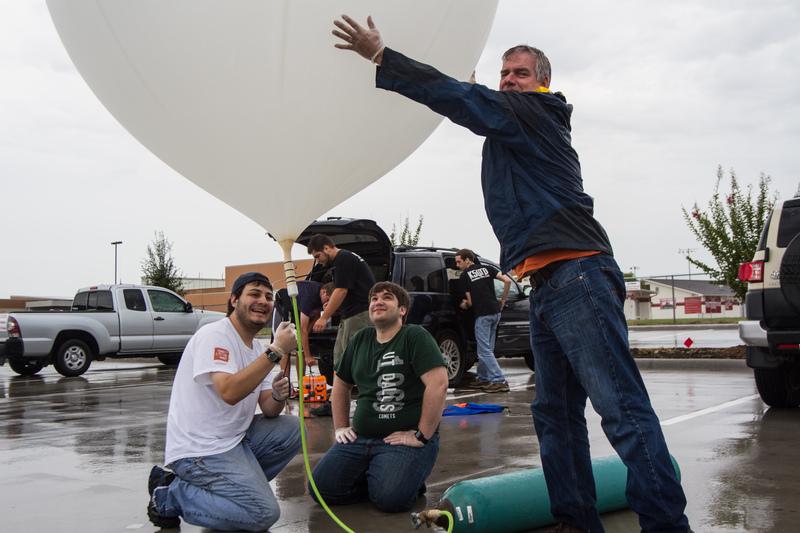 The balloon-filling team used an entire size-K tank of helium (200cu ft.) to gain ~11.87 lbs of lift (~13.2lbs – 600 grams of balloon). 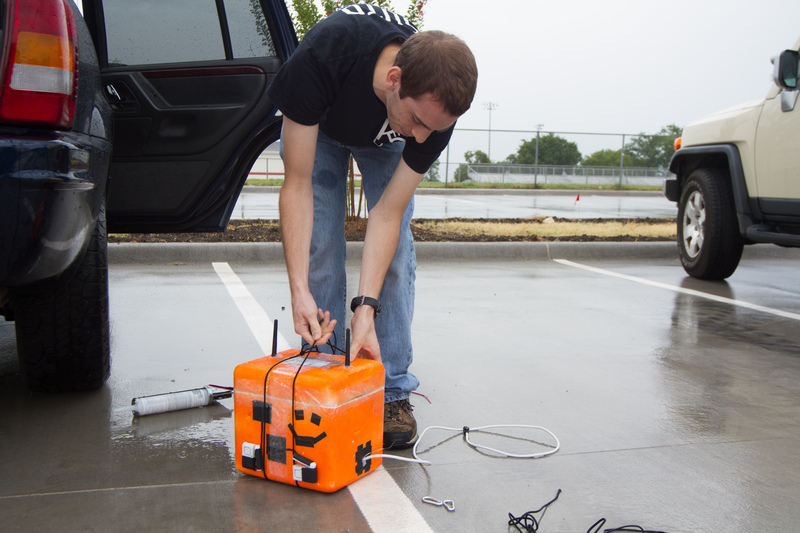 Our box only weighs 6lbs, so we had roughly 5.9lbs of free lift with the payload attached. Using the APRS data, I was able to determine that our average rate of ascent was ~1417feet/min (7.2m/s). 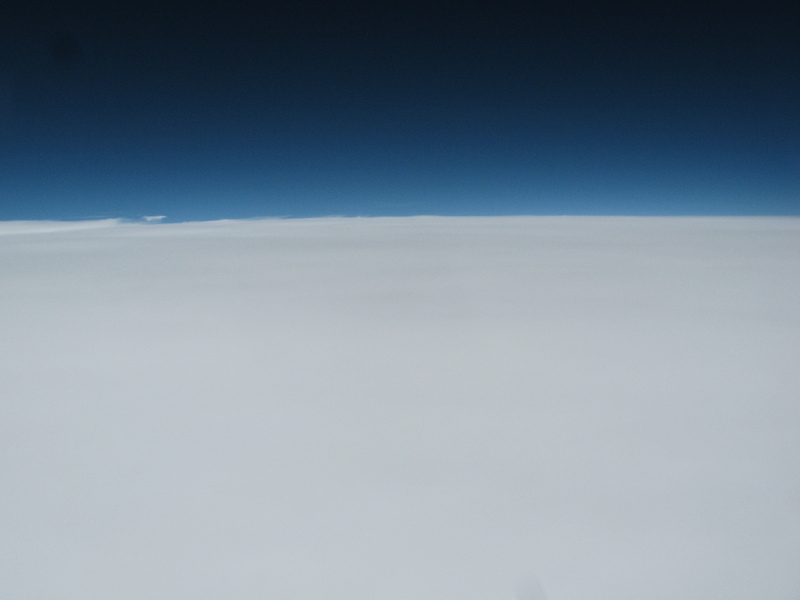 Once we had liftoff, we decided it was time to grab a quick lunch, and prepare for the chase. A local Sonic was able to grab our business. 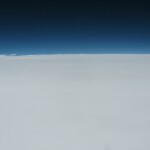 When the balloon reached around 40,000 feet, we noticed that the position packets stopped updating, but the telemetry indicated that things kept getting cooler. 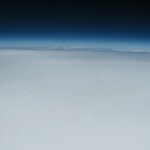 After some quick research, we determined that our GPS was soft-limited to 40,000 feet, despite the spec sheet stating 50km. 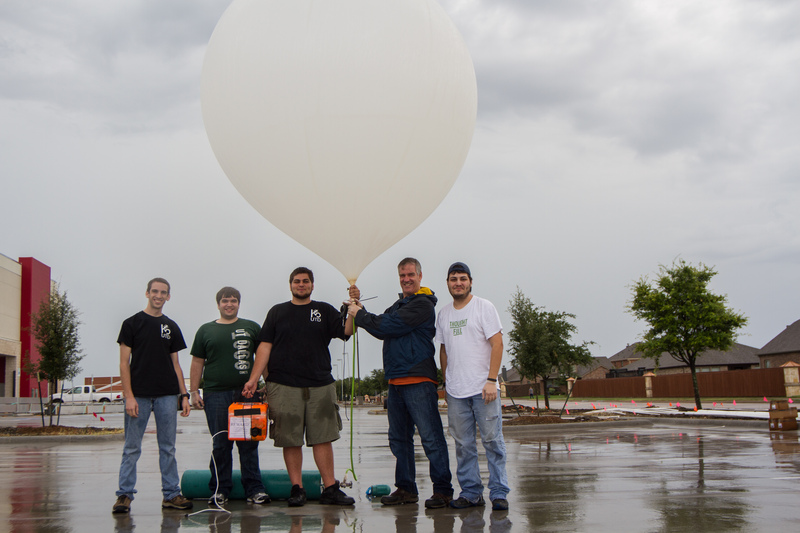 [More research and discussion with the South Texas Balloon Launch Team indicated that a certain serial string must be sent to the GPS to enable high altitude mode; furthering the educational factor of this launch]. 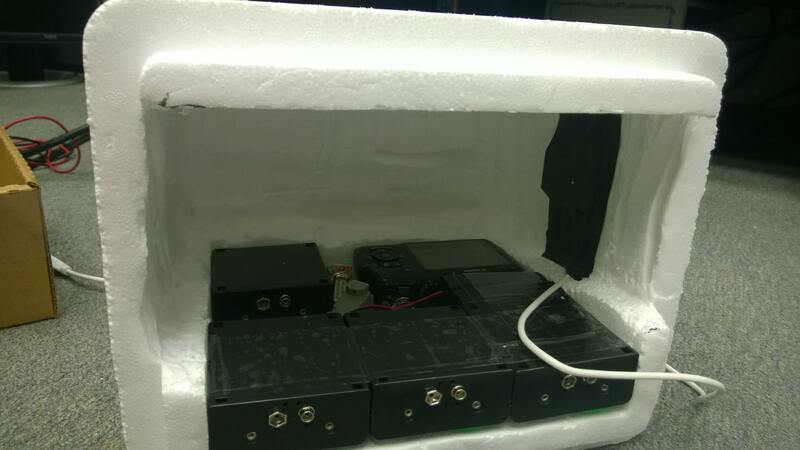 After about twenty minutes of munching, the telemetry data indicated a quick drop in temperature. This can only mean one thing – burst. Admittedly, we didn’t know which way to head, as the APRS data was not yet providing accurate position packets. 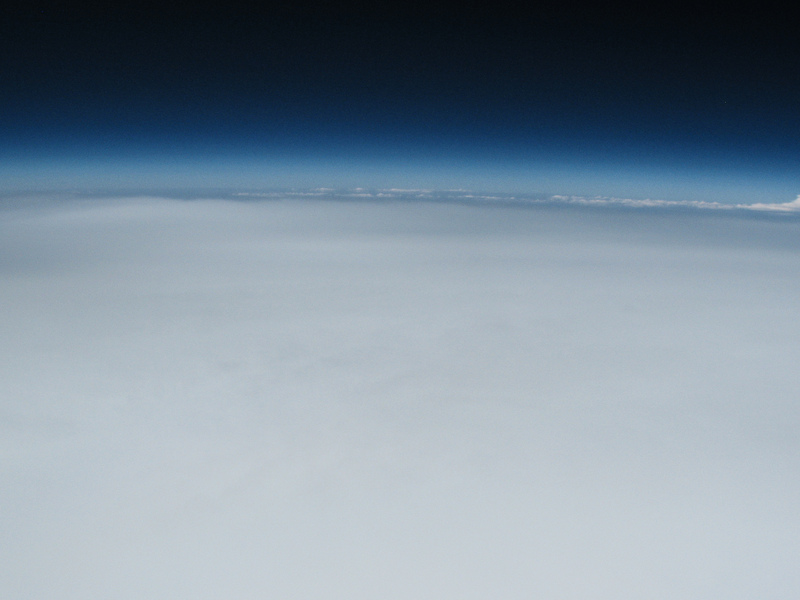 As we were driving towards the predicted landing site, the balloon dropped below the 40k foot GPS ceiling, and started providing us with accurate position data. The packets kept streaming in, altitude getting lower each time. Finally, we stopped getting packets. The last packet indicated the balloon was a quarter mile from 121, not far from where we performed several “legal” U-turns. 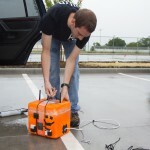 Lo and behold, one of the chase Jeep passengers spotted an orange box in a muddy field. It was exactly a quarter mile from highway 121. The landing site was approximately 5 miles from the launch site. 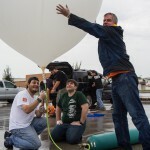 There were several learning experiences with this launch. Don’t fly DB9 connectors. They will come disconnected, and you will have a bad day. Unlock the GPS. Just do it. Buy the right batteries. Lithium Thionyl Chloride cells are BAD. 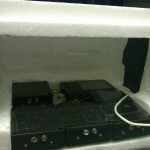 They have a high internal impedance, yielding a much lower current draw. Lithium Sulfur Dioxide (LiSO2) are the correct choice. I compensated for the 200ma max draw on the batteries we had by doubling up, giving me the 400ma required by the Pi. Wide angle lenses take cooler photos of landscapes. The Canon SX110IS does not have a wide angle lens. There was potential for cooler photos. Use switching voltage regulators. Linear regulators will dump a ton of energy in the form of heat. 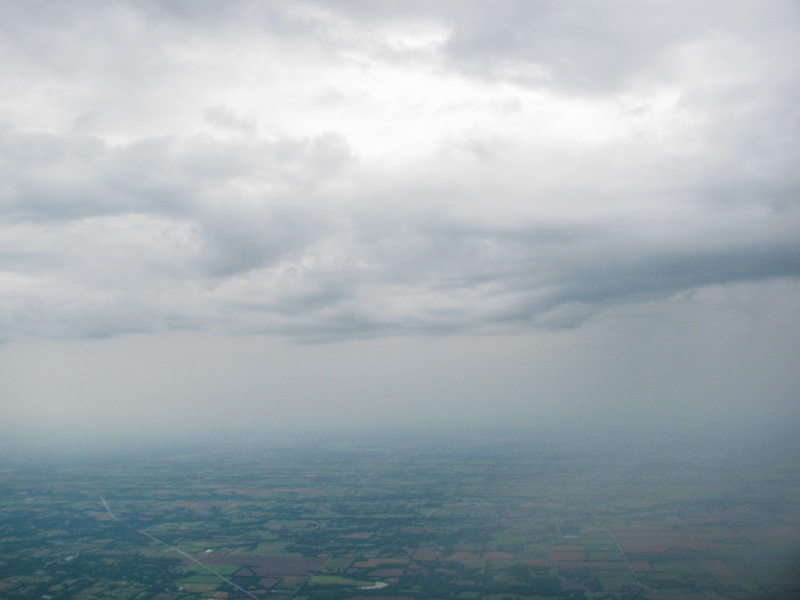 Tons of weight can be saved by flying less batteries when the right regulators are flown. 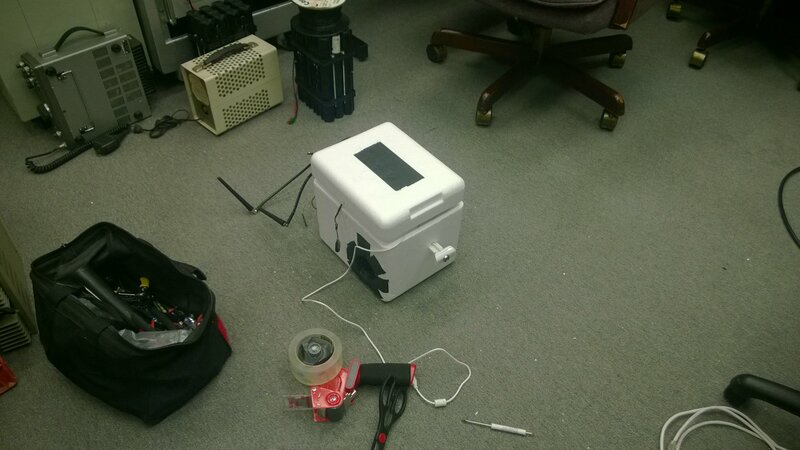 The backside of the payload. You can see our window-alarm beeper system. 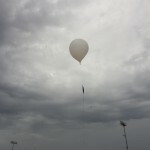 PiBalloonIII Flies For a Third Time! 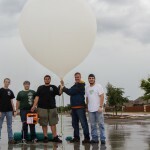 PiBalloon III/PHAB-11 – Another Success!